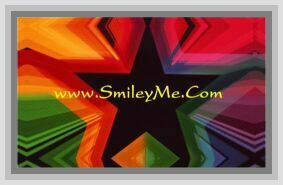 Get Your Christmas Candy Cane Trim at SmileyMe! This Christmas Candy Cane Trim Will Help to Bring on the Holiday Spirit. Use to Decorate Any Room in the Classroom or Home...or Cut to Size for Crowns for the Little Ones who Will Wear Them Proudly & Bring a Chuckle to All Attending Adults...Size is 37 Inches.